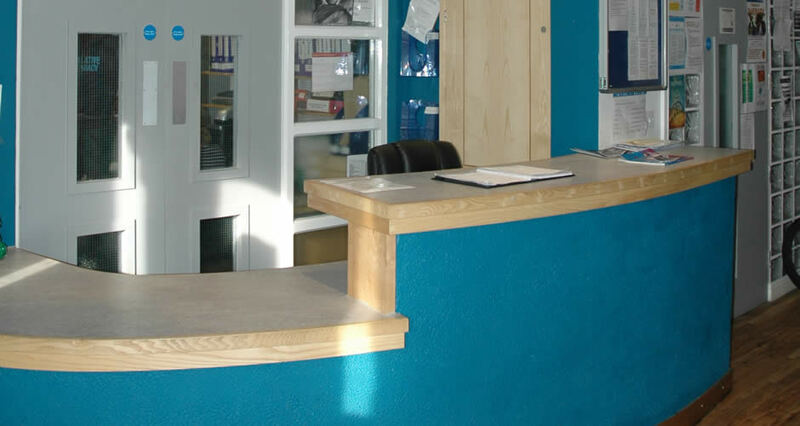 Sustainable Building Services had recently helped to complete the refurbishment of the Limes’ entranceway and reception area so, on the strength of this relationship, Chapter 1 asked the company to tender for this next phase. Having successfully won the contract, it then began detailed discussions with the contract administrator, JBH Property Consulting Ltd. Budgetary control was a priority for the client and the company was asked to work closely with JBH to devise a scheme that would yield the required quality of service while keeping project costs to a minimum. An important element of the project was the client’s requirement that SBS staff would work on site four days a week – the fifth day being dedicated to providing training for residents who would work every Friday in order to gain experience of the building industry. 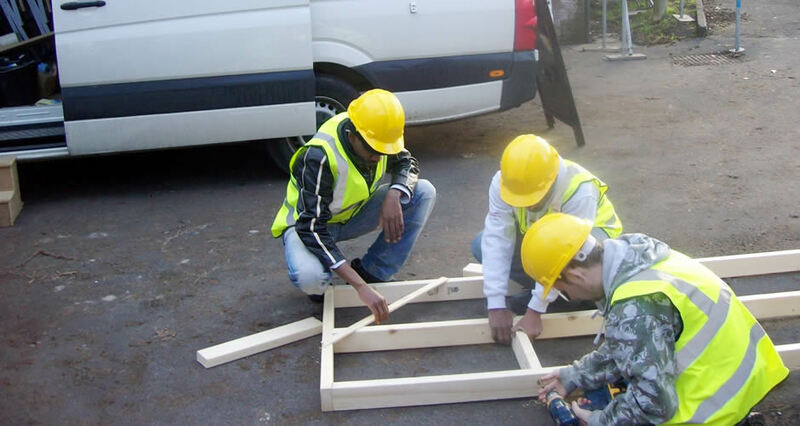 Through this work, the residents would gain basic CSCS accreditation and would develop an awareness of both construction standards and Health & Safety issues. The materials would be provided by SBS, which would also provide a site manager to supervise the work, while the CSCS programme would be delivered by professional trainers from Manchester College. 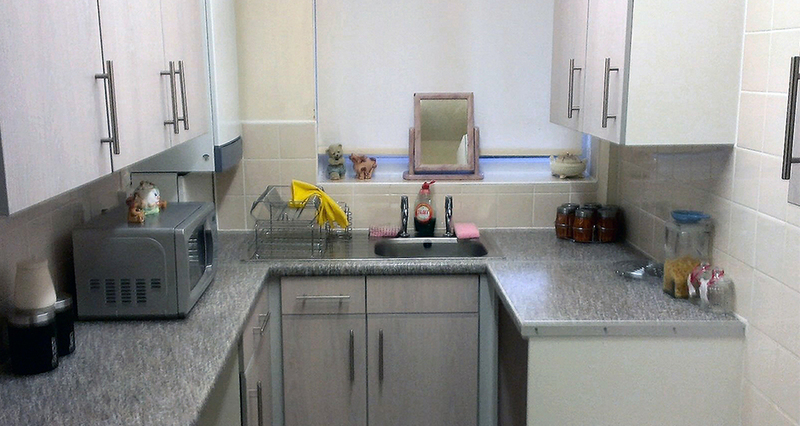 SBS staff undertook an extensive range of internal refurbishment activities including the construction of stud wall and new doorways, plasterwork, data trunking, re-wiring for lights and fire alarms, fitting new sanitary ware, refitting the kitchens, installing new central heating and water systems, tiling, flooring and decoration. 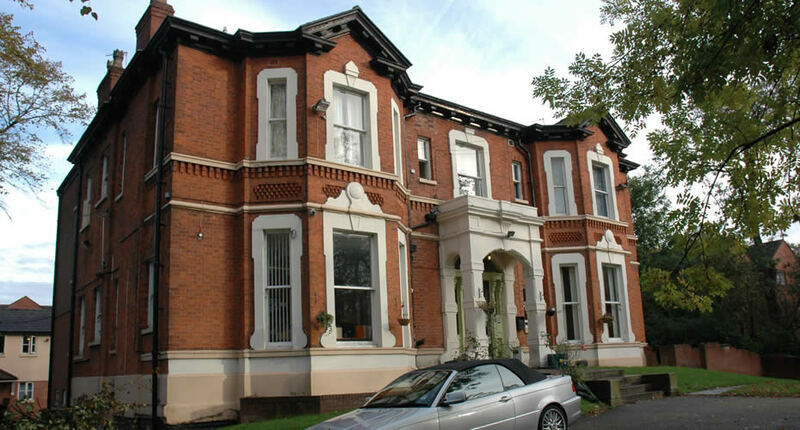 External works included building access ramps, rendering, window repairs, installing new lead-lined gutters and making repairs to flagging, concrete and masonry. In the course of the project, SBS also constructed a new training area inside the main building, dedicated specifically to construction skills. 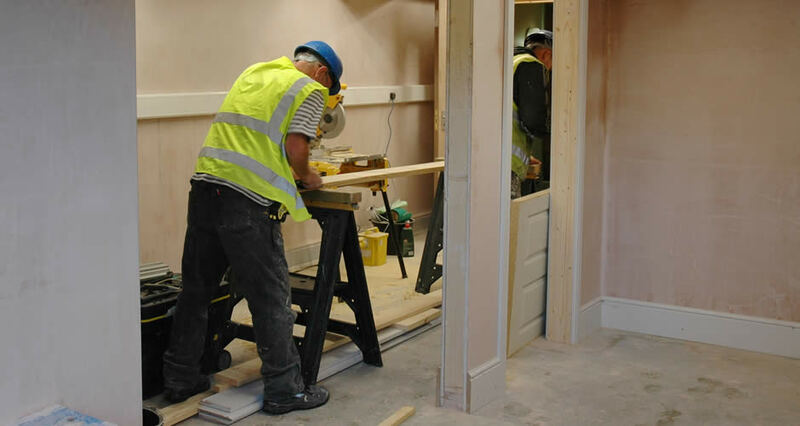 It features moveable wall-mounted panels on which residents can practise plastering, tiling, decorating and other trades, and it boasts a range of other facilities for the development of joinery skills. The work was delivered on time and on budget in a series of phases and the resident trainees were actively involved in the project at all stages. They and other residents will continue to hone their skills in the new training areas. “The work went really well. 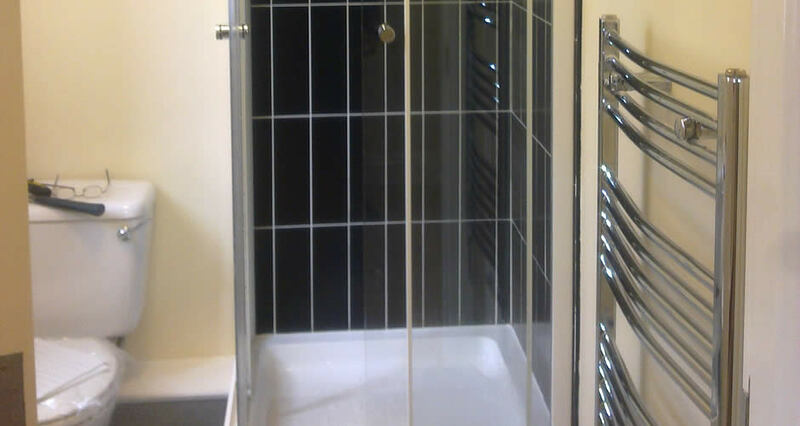 I am very impressed with the level of (the company’s) workmanship and the speed with which the jobs were done. It was much better than what I have seen from other contractors in the past."